Quiet day on the news front in the world of rewards in Canada so we thought we'd remind people of one tip that ties in nicely with our latest Earning Stories on the SPG stay below. That tip is Why you should still consider getting the Starwood Preferred Guest Credit Card from American Express. While SPG may only be around for another 12-16 months or possibly less the sign up bonus alone is worth a hefty chunk of change and can be used for some great hotel stays over the next few months. Be sure to check it out. 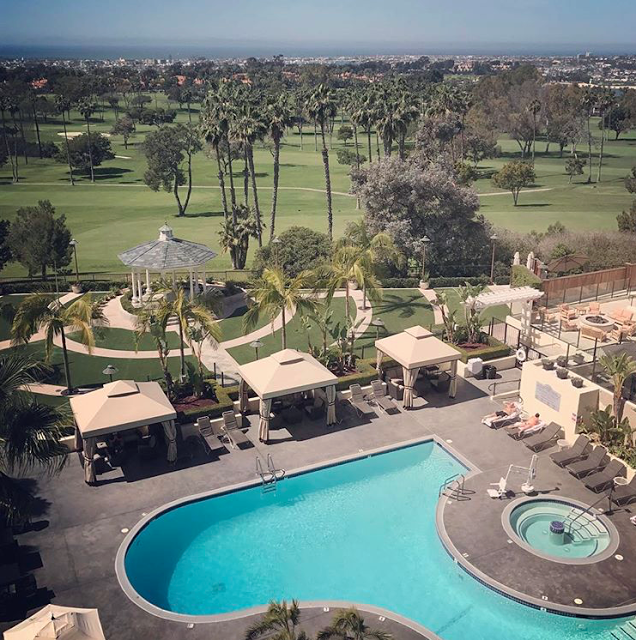 For the Earning Stories stay we mention below we actually used the Marriott Rewards Premier Visa card since it has no foreign exchange fee and earns 5 Marriott Rewards Points per dollar for Starwood stays. Qatar Airways 48hr Sale for flights out of Montreal!. Fares start at $910 all in. Book by May 31. Find out more here. 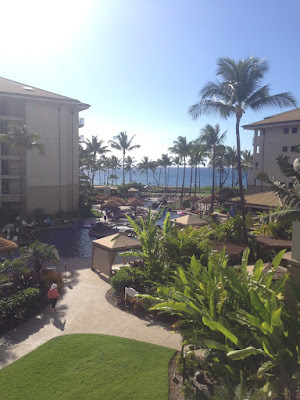 This story revolves around a family vacation to Maui back in February where we had more than just our gang of four travelling so we actually booked a two bedroom suite for the Family Day break. Needless to say since we weren't able to take advantage of our usual booking source for up to 50% off (Maui Hawaii Vacations) we ended up paying a decent amount but as you'll see what we got in return helped subsidize the cost somewhat. The stay was at the Westin Ka'anapali Ocean Resort Villas and was booked with the idea of taking advantage of several promotions that Starwood was or is offering to offset the higher cost of the rooms then we normally would pay. At the outset of the stay we ended up earning the 13,056 base Starpoints plus 32,890 points from the two bonus offers and the elite status bonuses. 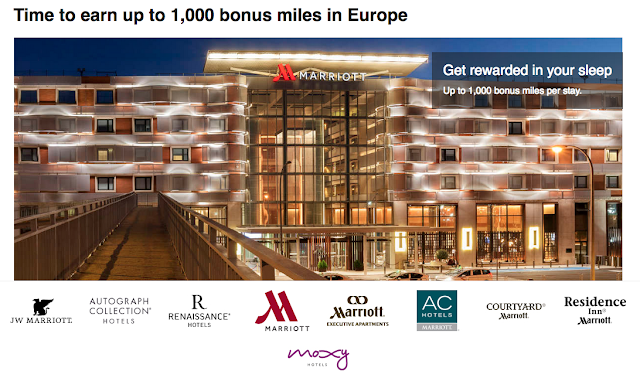 45,000+ Starpoints is a huge amount of points. 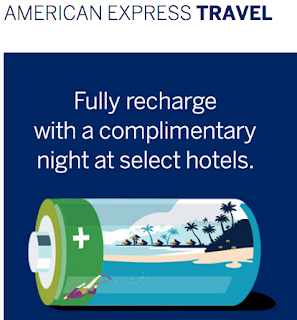 Yes this was not a cheap stay but by taking advantage of the various bonus offers a lot points were earned that could be calculated as a rebate at nearly C$1,500, of course that is dependent on what hotel(s) those are redeemed for. 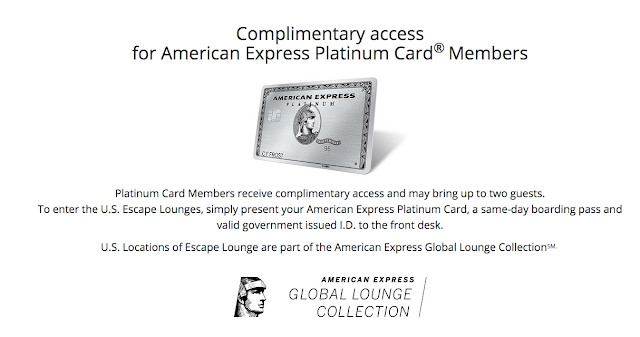 Did you take advantage of Starwood's Double Take, have you used the SPG Hawaii offer before or are you looking to push the limits with the current Take Three offer? 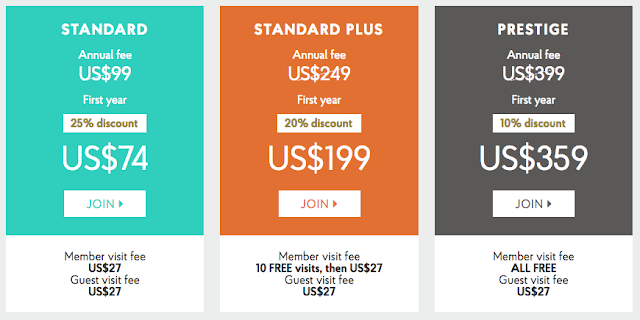 We'd love to hear how you have maximized these offers! Leave us a comment below or submit your own earning story to be featured here on Rewards Canada.